This 50-mile route takes you through some of the scenic wine country that was on display in the popular film, Sideways. Pass by where many of the scenes from the movie Sideways were filmed on this 50-mile road ride. 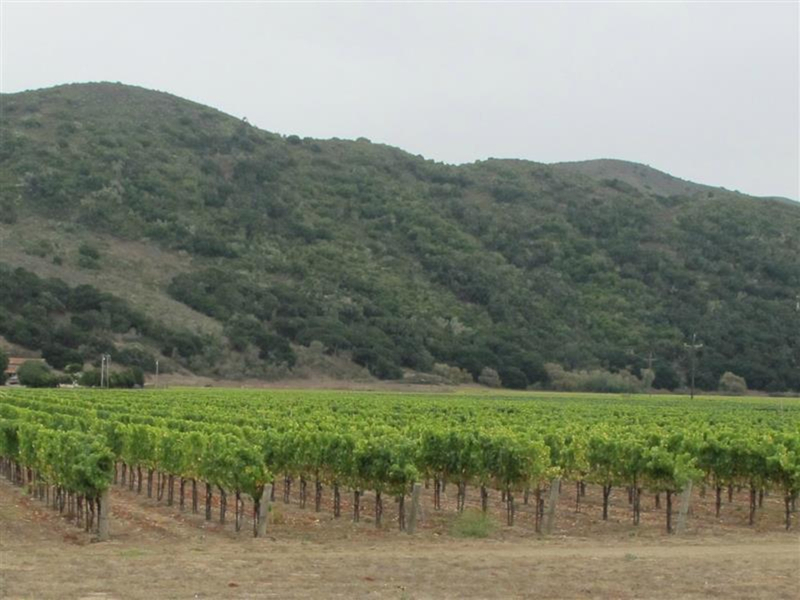 Starting in the town of Solvang, you will pass through glorious wine country with very little elevation gain over the course of the ride. If you aren't in a hurry, stop by a few of the film locations including Ostrich Land and the Lompoc Farmer's Market on Fridays. The ride heads west on Highway 246 through Lompoc and back on Santa Rosa Road. There are plenty of places to stop and refuel, including the Solvang Restaurant and the Hitching Post II Restaurant- all part of the movie. Don't forget to enjoy some post-ride wine at any one of the wineries in the area. Riding through wine country is a delight for cyclists, even those who don't like wine! The fertile vineyards and grape-scented air contribute to a peaceful ambiance. Cyclists who appreciate the beauty of manicured vineyards will love touring the miles and miles of cultivated farms, though you don't have to have a favorite white or red to enjoy this ride. The terrain rolls along, making it a good out and back for intermediate and advanced road riders to ride a bit harder. Less experienced riders can enjoy cruising at a moderate pace. And if you happen to love the film Sideways then you'll be over the moon as you bypass many of the cinematic locales. Parking is available at the Solvang Vistor's Center at 1639 Copenhagen Drive Solvang, CA. 93463. This is about a 45 minute drive from downtown Santa Barbara.